The winter Hellena pant is made from a brushed dobby with 9% spandex and articulated knees for easy movement. 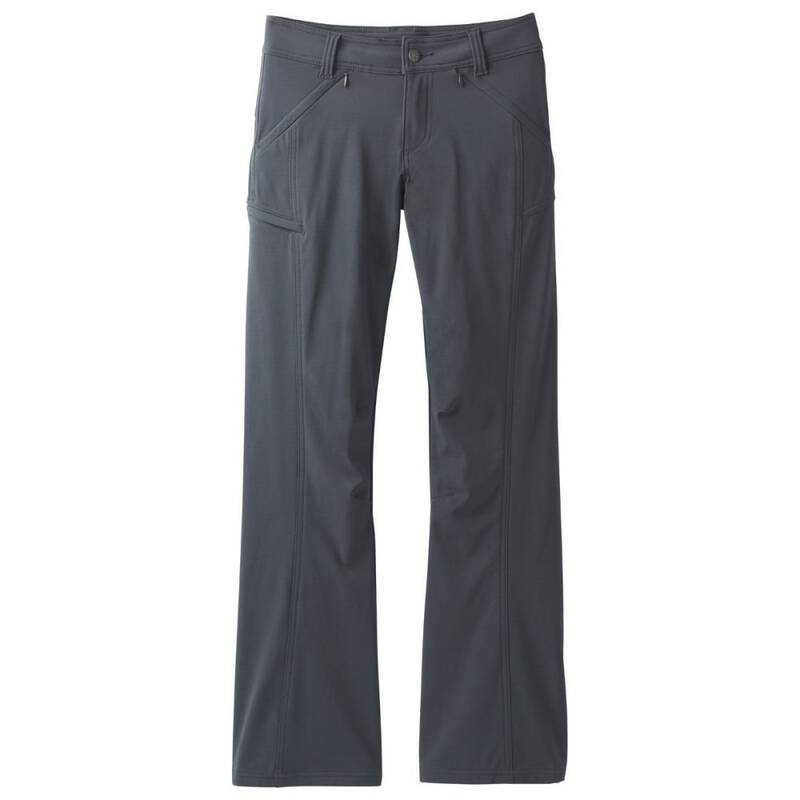 This relaxed fit mid-rise trouser is designed with a straight leg, button fly and interior waistband draw cord. Complete with right side welt pocket.